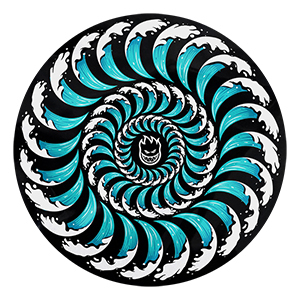 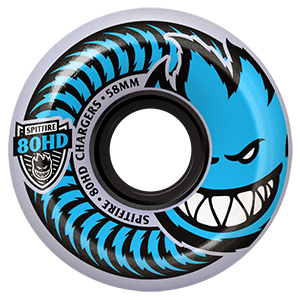 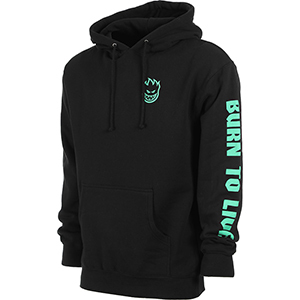 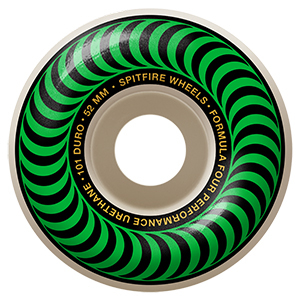 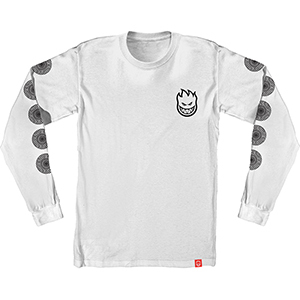 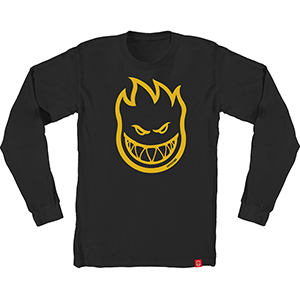 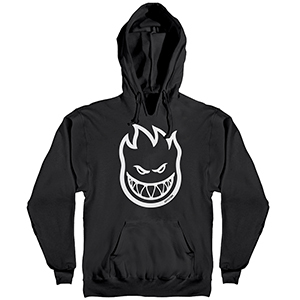 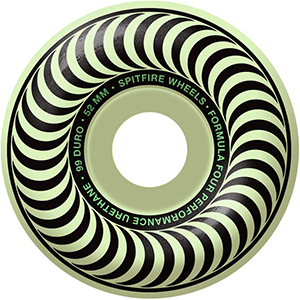 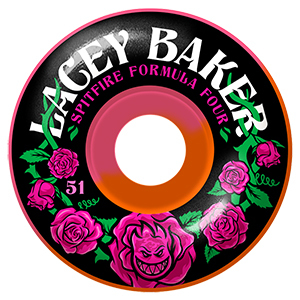 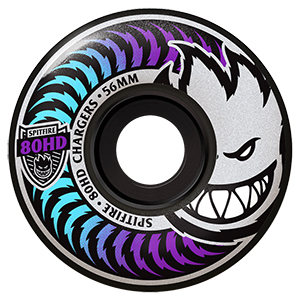 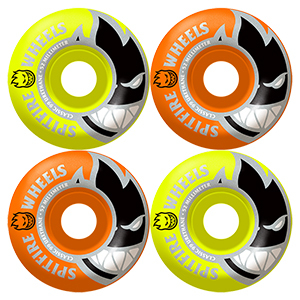 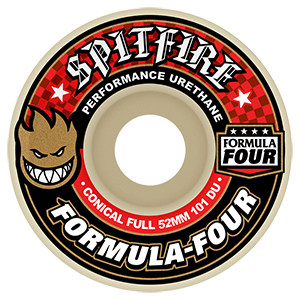 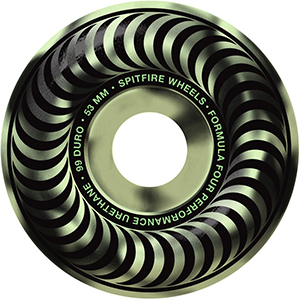 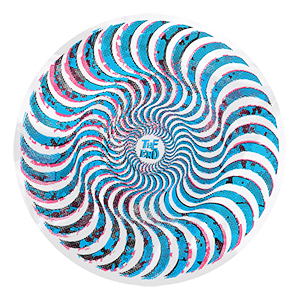 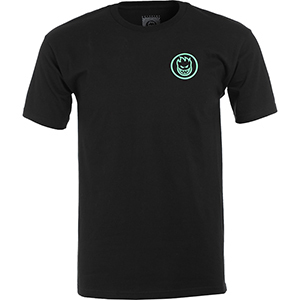 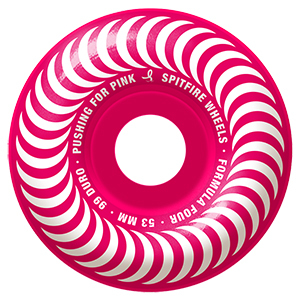 Spitfire Wheels, clothing and accessories. Wheels now. 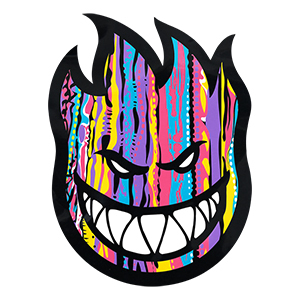 Ride the fire! 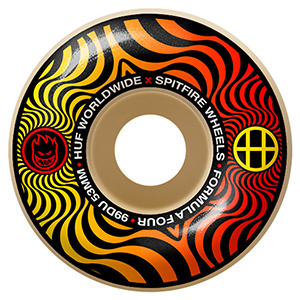 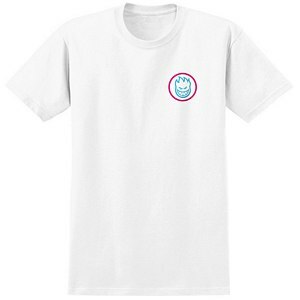 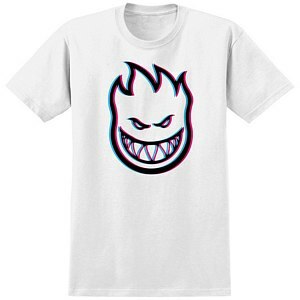 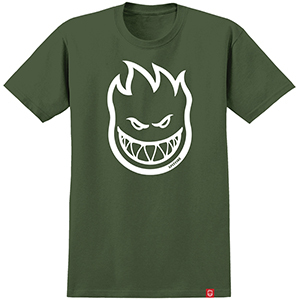 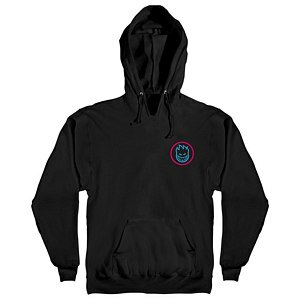 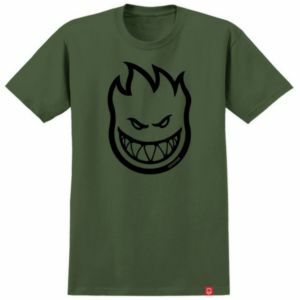 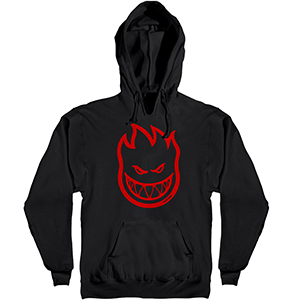 Even outside of the skateboard scene the Spitfire Bighead logo has become a true icon in street culture. 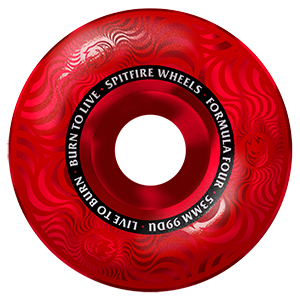 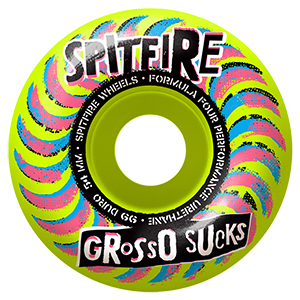 Spitfire means raw skating on all terrains. 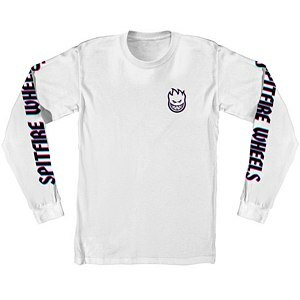 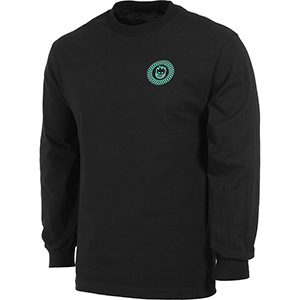 Besides wheels in many different sizes and durometers, Skatestore offers you their diverse collection of clothing and accessories.